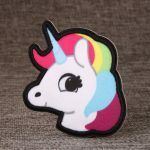 How to Design Your Custom Medals? 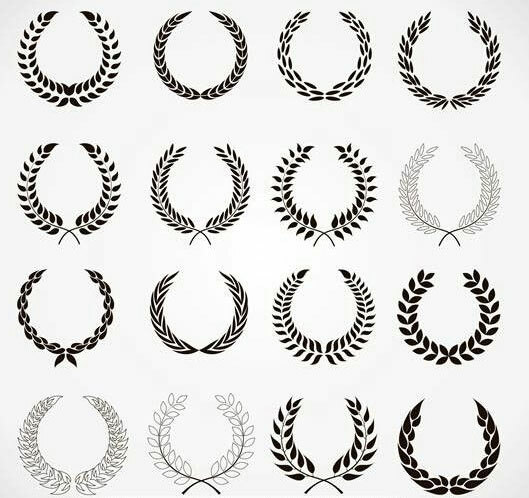 When you design your own custom medals, are you a little puzzled with the design? Maybe you don’t know which elements should be added. It doesn’t matter, GS-JJ collects some popular elements for reference only in customizing medals. Regular shape like round, oval, rectangle or else is common. Different shapes can convey different effects. Shield has different shapes like above picture. Shield symbols a protection. In western countries, shield symbols a social status. Shield symbols a knight in western feudal society. However, nowadays, shield means going to the world. For one thing, shield is a symbols of couple hardness with softness; For another thing, shield means a spirit of teamwork. Using shield will make your products different right away. 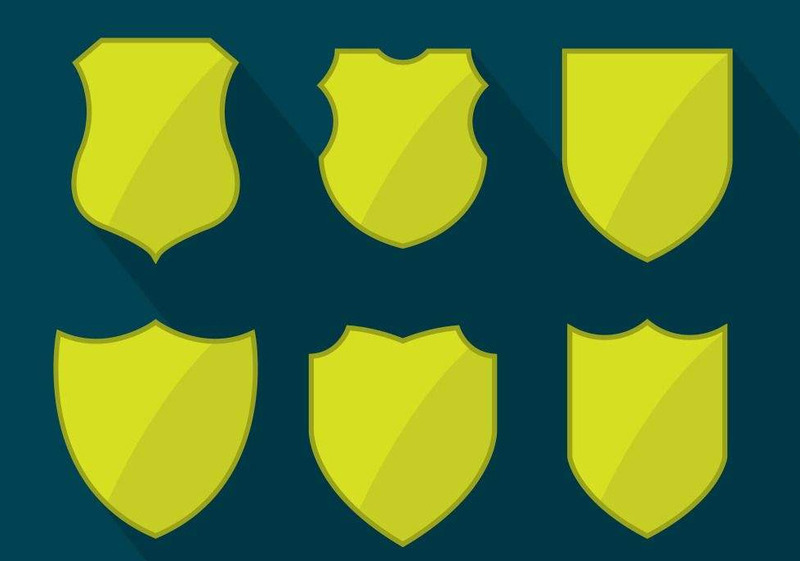 Shield shape is usually used in running medals or events that need people to work together. Cross shape looks like a crossroads. Cross shape is usually used in catholic medals, religious medals or some marine corps medals. Because cross symbols the highest honor in the army. 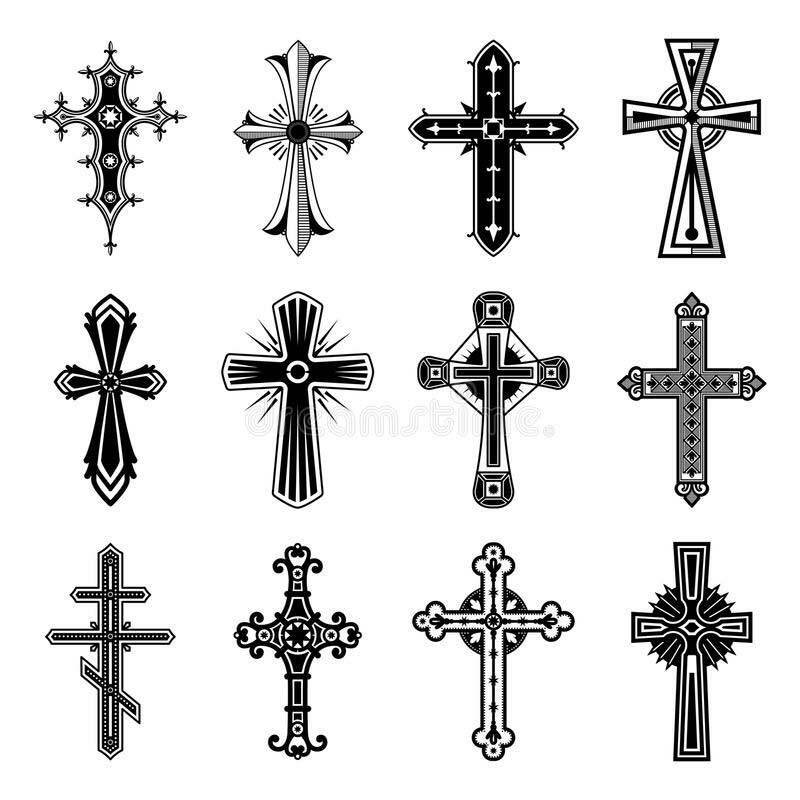 Later on, cross gradually is a sign of holy and pole. In addition, it is also as amulet. 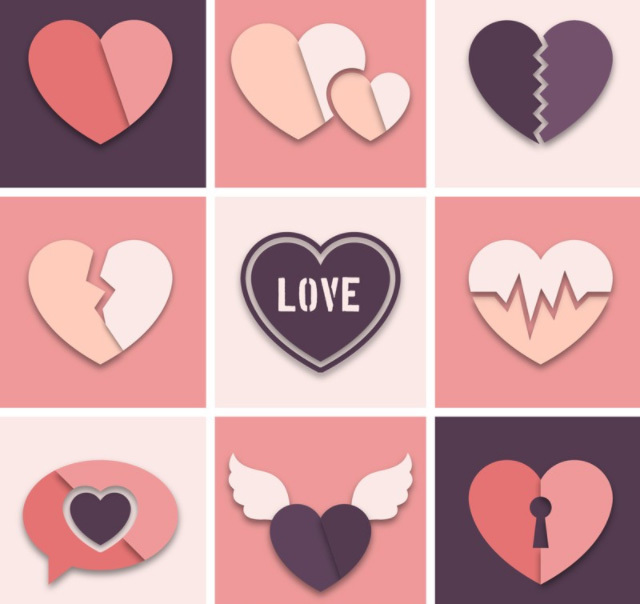 Loving heart can be used in any types of informal medals. It is easy to seen in love medals. If you want to convey your sweet love for some people or some events, loving heart shape is a nice choice. Loving heart can be designed in many forms. Single or double loving heart is up to you. When it is connected with some glitter powder or cut out crafts, effect is better. 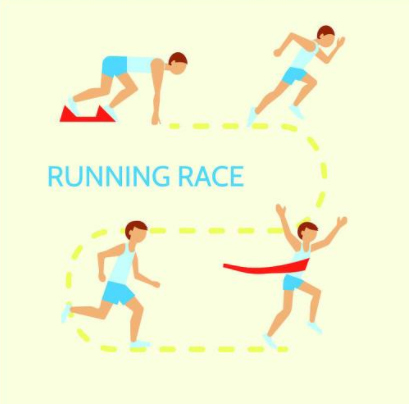 Running medals or race medals are commonly used. 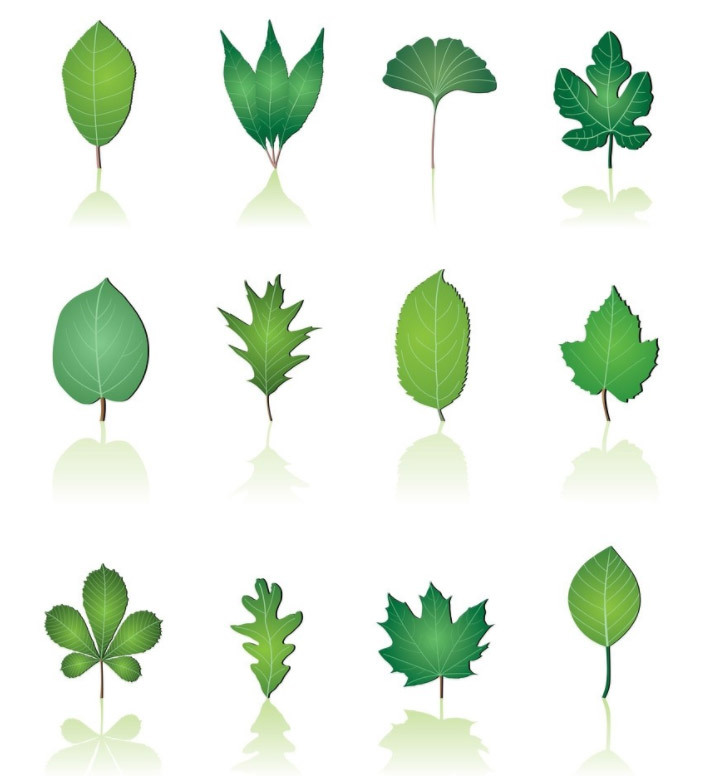 Leaf standards for hope and vitality. Especially, maple leaf are used in custom medals Canada. Maple leaf is their national tree, which symbols Industrious people. Sun is a symbol of enthusiasm and strong vitality. 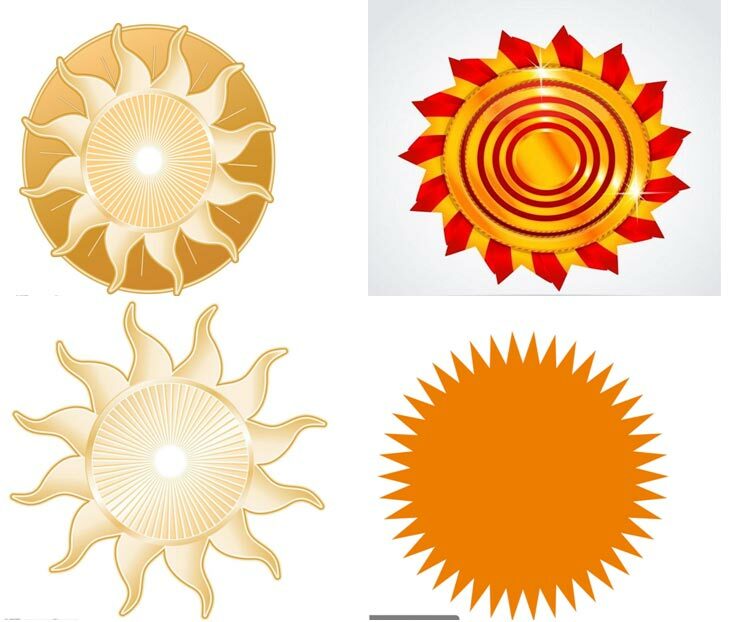 Sun shape will motivate burning flare in the heart. Of course, it can be used in the margin design or logo design. pyramid is a triangle, standing for go up and go ahead. Who doesn’t want to stand at the top of the pyramid? Its special shape is eye-catching. Running Medals use it. Ear of wheat standards for hope and achievements. 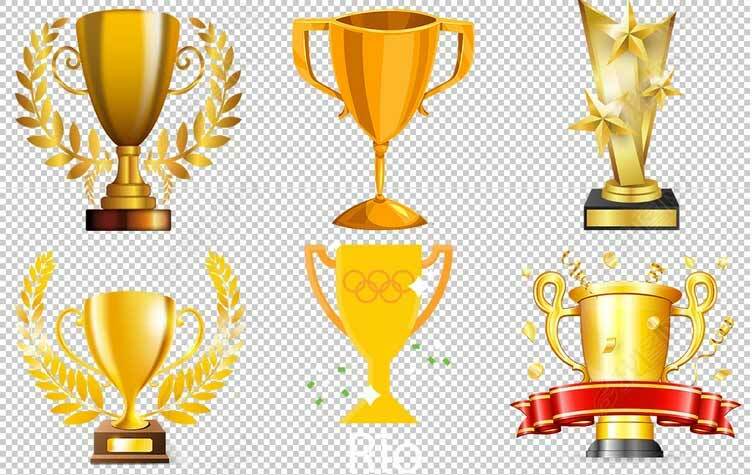 Lots of gold medals use ear of wheat to embellish. Garland and olive branch has the same implication. These elements are used in shiny and sandblast medals, which presents its feature. Star symbols perfect, and moon means lucky and happy. The together of star and moon means that a myriad of stars surround the moon. 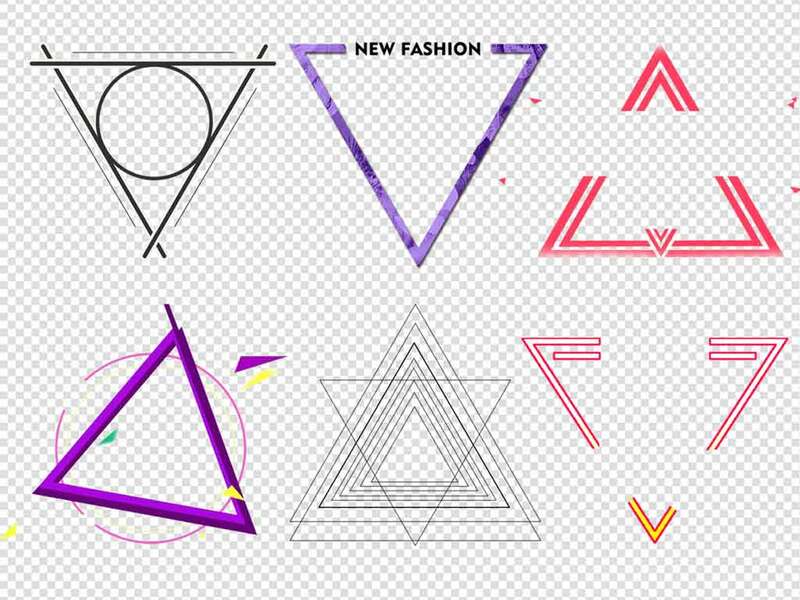 Adopting these elements can bring out the center – logo or texts. Usually, ribbon is a popular embellish elements. In the ribbon, you can add some texts. It only makes your products vivid. Crown is a symbol of authority. Crown can present the vigor of your products. Sometimes, it can directly be designed in the shapes. Just image, how attractive it is! 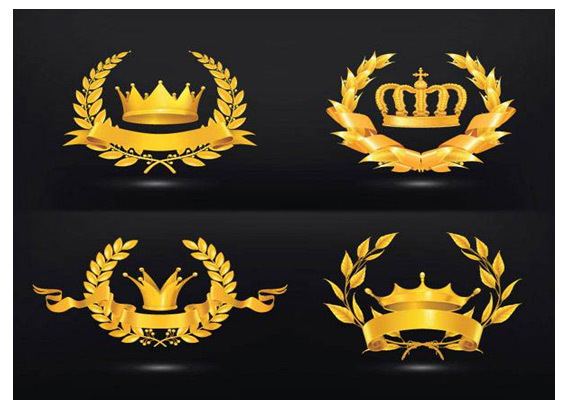 Crown are used in some dancing medals, make up medals, or in some talent show. Running man is a direct way to present what your medals are. Obviously, running man can trigger empathy. No matter what the posture is, it standards for running. Running Medals usually use it. Sometimes, if you don’t want to place running man, you can use running shoes to present the same meaning. 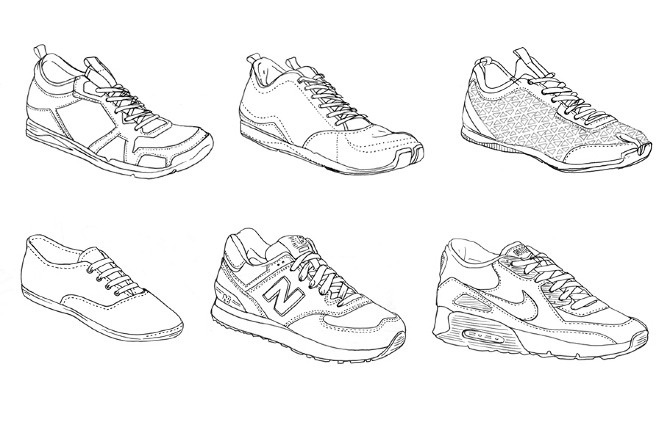 Running shoes can be designed with a wing, which will look like funny. Of course, what you choose shoes must be gym shoes. When these shoes are colored or added by glitter powder, it will be bling. Usually, running shoes can adopt soft enamel. Plaque is a common award, which symbols a honor. Custom medallion use it. While we can use trophy on it. It usually is associated with ear of wheat, text or number. 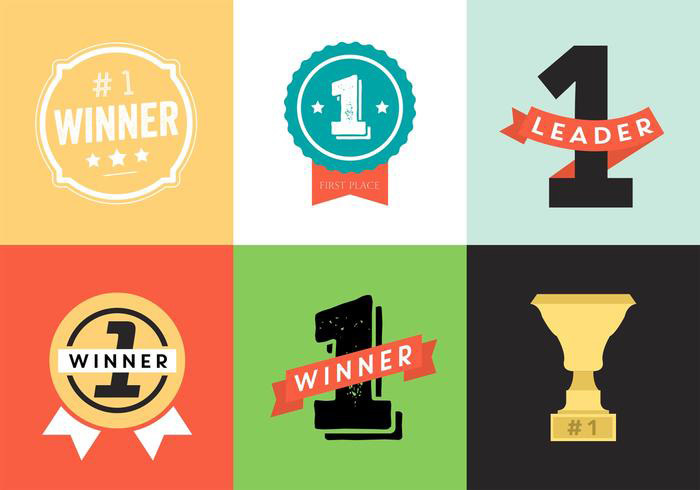 V/WINNER/1ST/BEST all means the first one. If your medals are mainly used to award those people who achieve the success. These texts can be added on your products to show the special meaning. They can connect with ribbon, plaques or others. Some special elements like wings or Olympic torch are popular. If you need, you can add them on your products. GS-JJ is a progressive companies. Its customized products and stock medals are more and more perfect. 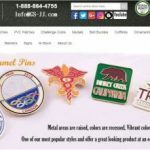 If you need custom medals, custom lapel pins, custom challenge coins, custom patches, etc or you need stock lapel pins or else, GS-JJ.com TM can satisfy you. I like what you said about an ear of wheat symbolizing hope and achievement. When it comes to custom medals, it’s best to work with a reliable award shop. If I were to purchase a custom medal, I would make an effort to locate a supplier in my area that has a wide variety of options.